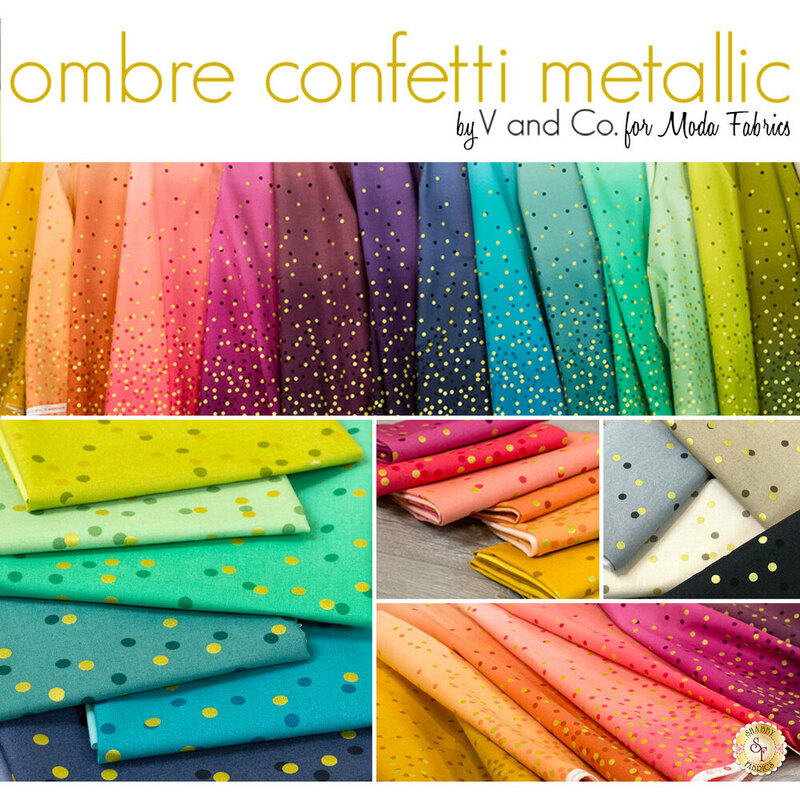 Ombre Confetti Metallic is a line of metallic fabric by V and Co. for Moda Fabrics. 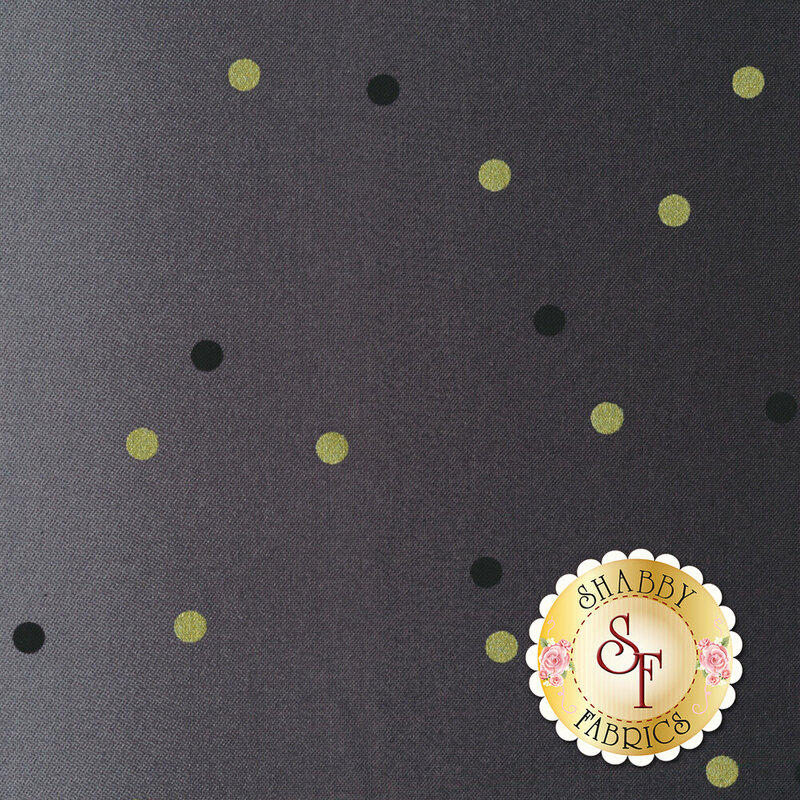 This fabric features black and gold metallic polka dots. The ombre is darkest at the selvage, graduating to the lightest at the midpoint, and returning to dark at the opposite selvage. 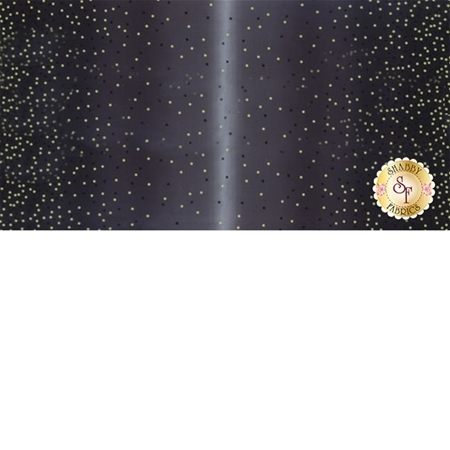 .